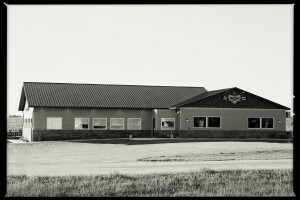 Located near the shores of Lake Cochrane in Gary, SD! 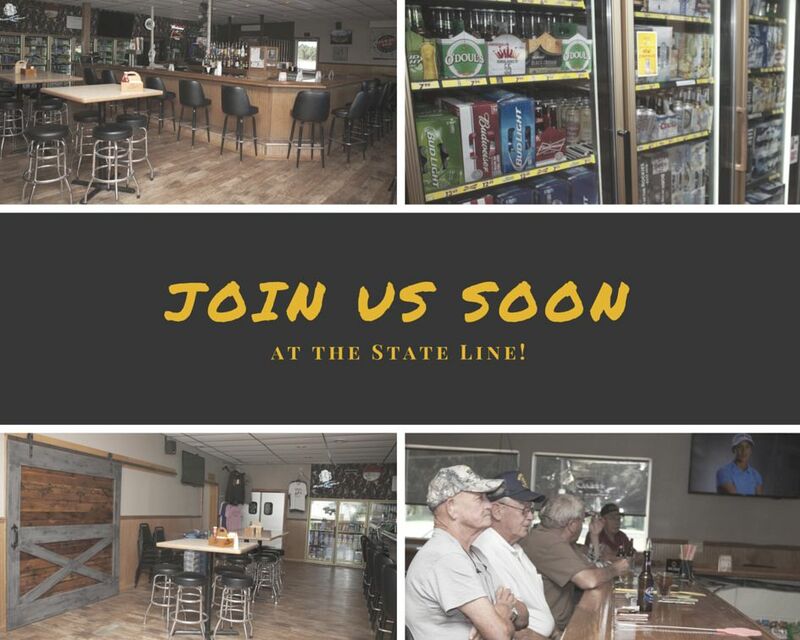 Join us at the State Line in rural Gary South Dakota located near the shores of Lake Cochrane. State Line Steakhouse is NOW OPEN …. 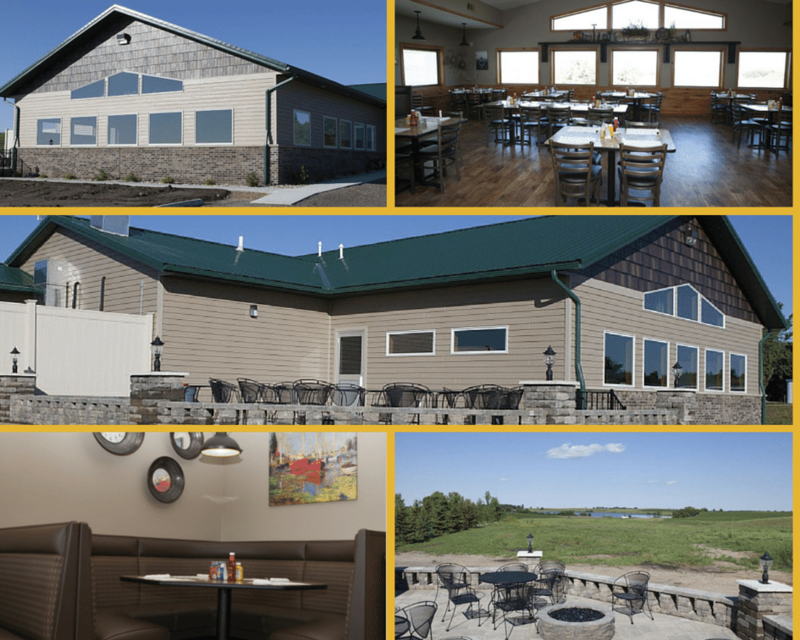 Come over & try our new Steakhouse Dining area! 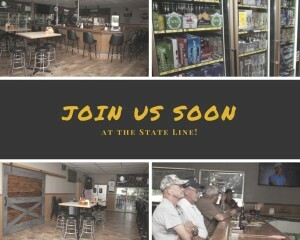 The State Line Bar & Grill is Open for business as usual!